Do You support Black women? 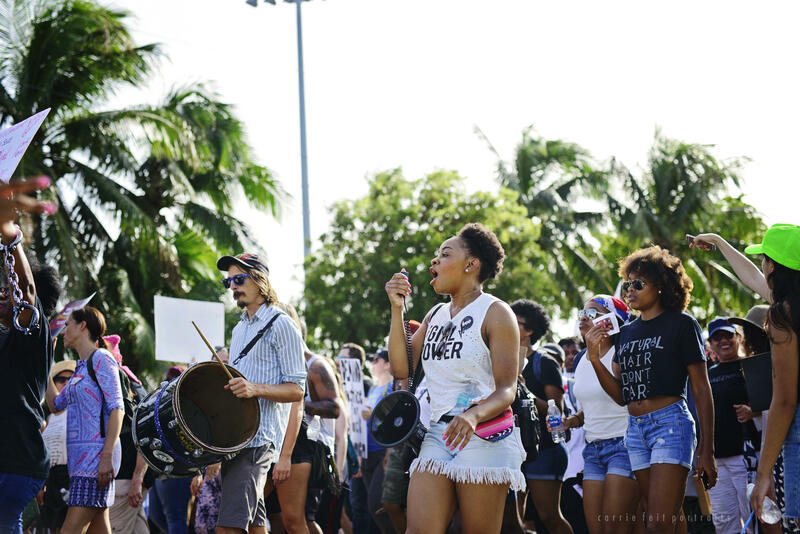 With the 2017 Florida March for Black Women, we made history. Almost 1,000 Black women, girls, femmes, and their allies gave their time, talents, and resources and joined us in the streets of Miami. In 2018, we're raising the bar. On November 3, we're gathering our families, our friends, our children, our churches, our lovers, our students, and marching to the polls! We are trusting Black women to build political power.